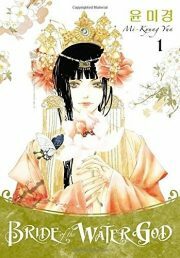 Bride of the Water God, Volume One collects the first seven issues of Mi-kyung Yun’s manhwa (manga, comic). Faced with a long, punishing drought, Soah’s fellow villagers do the only thing they think will work. They send a bride to Habaek the Water God in the hope that the god will be pleased and send rain again. By “bride”, they mean “human sacrifice.” Soah is cast adrift in a small boat to face a watery doom. 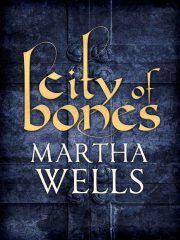 Martha Wells’ 1995 City of Bones is a standalone secondary-world fantasy. The relic trade is chancy enough, but for krismen like Khat in a city like Charisat, it is especially risky. Even if Khat can avoid violating Charisat’s trade laws, he could still be murdered by greedy criminals … or off-handedly killed by the city guard or their masters. He is, after all, a despised non-human. Too bad that there are so few jobs open to Khat. This is the best of the few; as a krisman, he has some advantages. 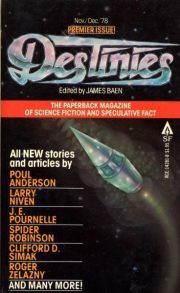 Destinies, November–December 1978 was the debut issue of Jim Baen’s bookazine Destinies. Destinies ran from late 1978 to summer of 1981. 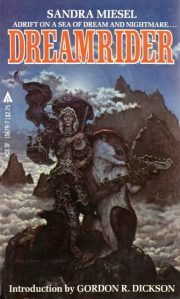 There were eleven issues, each the size of a mass market paperback; there was a Best-of anthology as well1. Back in the day, I was an avid magazine reader and this was one of my favourite magazines. Odd that until I reread this volume I did not remember it at all. Merchant Maurin Atuval has just been invited into the home of his new chum, aristocrat Har of the Noble House of Brenn, when he makes a sudden discovery. He is not the protagonist of this story. Har’s sister Alethia is. This becomes apparent as soon as Alethia is kidnapped by Lithmern. 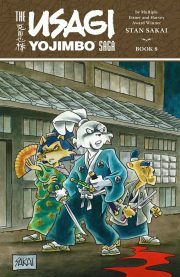 The Usagi Yojimbo Saga, Volume Eight is an omnibus that collects books 29 through 31 of Stan Sakai’s eponymous series. At its centre is the masterless lapin samurai Miyamoto Usagi, who wanders through a slightly skewed version of Edo-era Japan. Because I got this as an e-arc, I failed to grasp how much of a tome Volume Eight is. On paper, it’s probably weighty enough to cause serious back pain when lifting the volume. 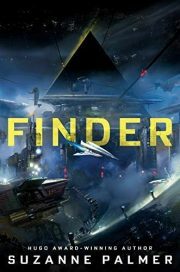 Suzanne Palmer’s 2019 Finder is a science fiction novel. Humanity has escaped the Earth and the Solar System and has spread across the Milky Way. It’s a grand, romantic era … in the midst of which Fergus Ferguson has an unromantic job. He is a modern-day repo man, tracking down and recovering items that have not been paid for. 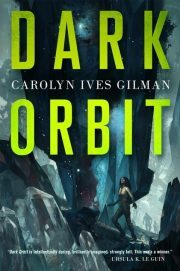 The quest for a starship misappropriated by Arum Gilger leads Fergus to Cernekan, a meh system midway between nowhere remarkable and no place special. Cernekan is about to become an interesting place, and the unfortunate Fergus will play a central role in that transformation. Prince Yi Chang, crown prince of the Kingdom of Great Joseon, would seem to have an enviable lot. Not so. His father’s new bride, Queen Consort Yo, is pregnant with a child who might well take Yi Chang’s place. Queen Consort Yo’s clan, the Haewon Cho, have seized control of the nation’s bureaucracies. Ten days earlier, the King fell ill. Try as he might, Yi Chang cannot get past the wall of Haewon-paid courtiers clustering around his father. What is the true state of the King’s health? The courtiers lie. He cannot tell. 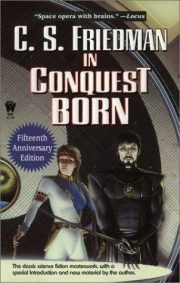 1987’s In Conquest Born is the first volume in C. S. Friedman’s Azean Empire series. It was the author’s debut novel. The Azean Empire has the misfortune to border territory claimed by Braxi. Braxi lives for war and conquest. If it concludes a peace treaty, that’s a temporary measure; they’re preparing for the next attack. There have been many comprehensive peace treaties between Azea and Braxi, each as short-lived as the one before. The latest treaty collapses when Vinir and K’Siva, high-born Braxin, birth a son. The Braxana feel strongly that it would be inauspicious to name the child in peacetime. 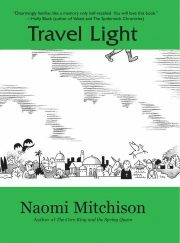 Braxin forces descend on an Azean colony world to celebrate Zatar’s birth. Zatar grows into an ambitious and talented warlord. This would not bode well for Azea were it not that one well-placed family has also produced a capable child. But there is a slight problem. 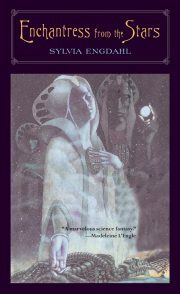 Sylvia Engdahl’s 1970 Enchantress From the Stars is the first of the two Elana novels, also the first of five Anthropology Service novels. The Federation is vast and powerful; it is also a good neighbor. It is not inclined to try to fix other cultures (Special Circumstances, cough cough). The Federation takes non-interference seriously enough that its very existence is a secret from less developed star-faring powers. Protecting pre-industrial worlds like Andrecia from imperialists (like the Empire) would therefore seem to be impossible. 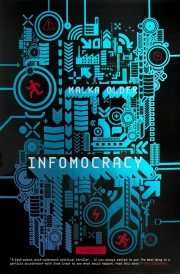 Malka Older’s Infomocracy is the first volume in her Centenal Cycle. Twenty years ago, the people of the world came together in an unprecedented step to form a new international order. Since the first global election, war among participating jurisdictions has been eradicated, and prosperity and trade have spread. Key to the new status quo: Information, the organization that ensures everyone’s access to reliable information. 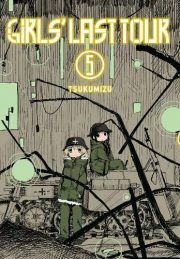 Tsukumizu’s Girl’s Last Tour, volume five was first published in 2017. The Yen Press English translation was published in late 2018. 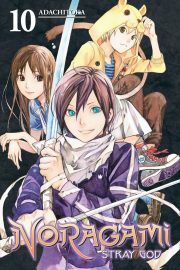 It collects chapters 33 to 40 of Tsukumizu’s ongoing tale of two girls, Yuuri and Chito, wandering a desolate, doomed Earth. 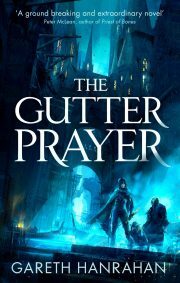 2019’s The Gutter Prayer is the first volume in Gareth Hanrahan’s planned Black Iron Legacy series. It is Hanrahan’s debut novel. Rat, Carillon, and Spar: the ghoul, the runaway, and the Stone Man. Each have their special talents; together they make a splendid team of thieves. Master thief Heinreil seems to think so; he selected the trio to steal valuable documents from the city of Guerdon’s House of Law. Some missions are more challenging than others. 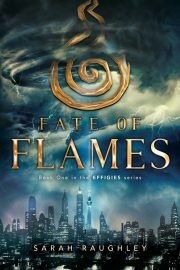 When we meet our heroes, the House of Law is in flames thanks to the wild success of another team’s alchemical explosives. Guerdon’s protectors are well aware that something untoward is up. Rat escapes capture, but Carillon and Spar do not. 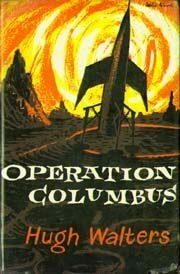 1960’s Operation Columbus (AKA First on the Moon) is the third volume in the Hugh Walters series ’ Chris Godfrey of U.N.E.X.A. The mysterious Domes of Pico have been smashed with atomic weapons, ending the immediate threat to the Earth. The next obvious step is to send a manned mission to the Moon to examine the remains and, it is hoped, determine what sort of being built the Domes. The end of the lunar threat brought with it the end of human unity. Instead of cooperating on the mission, the West and the Soviets are in a race to the Moon. Chris Godfrey hopes to be the West’s man on the moon. Who his Soviet rival be? Nobody in the West can say. 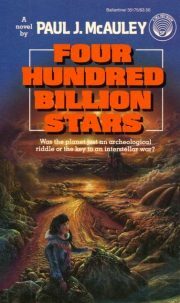 1988’s Four Hundred Billion Stars was Paul J. McAuley’s debut novel. It was followed by 1989’s Of the Fall (US title: Secret Harmonies), a prequel set some centuries earlier than Four Hundred Billion Stars. 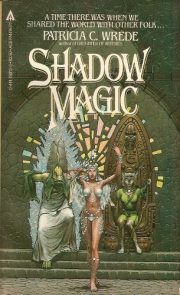 In 1991 McAuley published Eternal Light, a direct sequel to this novel. The invention of the phase graffle re-opened contact between the Earth and its abandoned colonies. A few decades later, the Federation for Co-Prosperity of Worlds stumbled across an alien civilization living on and among the asteroids orbiting the red dwarf BD+20o 2465. The aliens are unrelentingly hostile; they are known as the enemy. Ever since contact was made, the Federation and the enemy have been locked in war. Astronomer Dorthy Yoshida has no interest in matters military, but her telepathic gift makes her an intelligence asset too precious to the Navy to squander on pure research. The asocial scientist is drafted into the war effort. 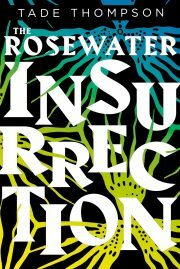 Tade Thompson’s 2019 The Rosewater Insurrection is the second volume in his Wormwood trilogy. Researcher Aminat Arigbede and her psychic husband Kaaro have a happy marriage. Their domestic bliss is ephemeral … they live on a planet that is slowly but inexorably being taken from the human species by alien invaders. 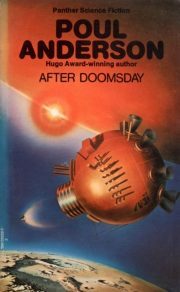 Poul Anderson’s 1962 After Doomsday is a standalone science fiction novel. Twenty years after first contact with galactic civilization, humanity has assimilated much off-world technology. The Americans send a mission of exploration, the USS Benjamin Franklin, to the core of the galaxy and back. The Franklin returns to an Earth scoured clean of life, orbited by alien missiles. At least three hundred humans have survived the apocalypse: the three hundred on board the Franklin. Thanks to American views on staffing potentially dangerous missions, all three hundred are men.